We have seen that Matalan has started to increase the number of baby items that they have started to sell, and we do hope that this is something that will happen even more throughout 2019, as it’s good to have greater choice. 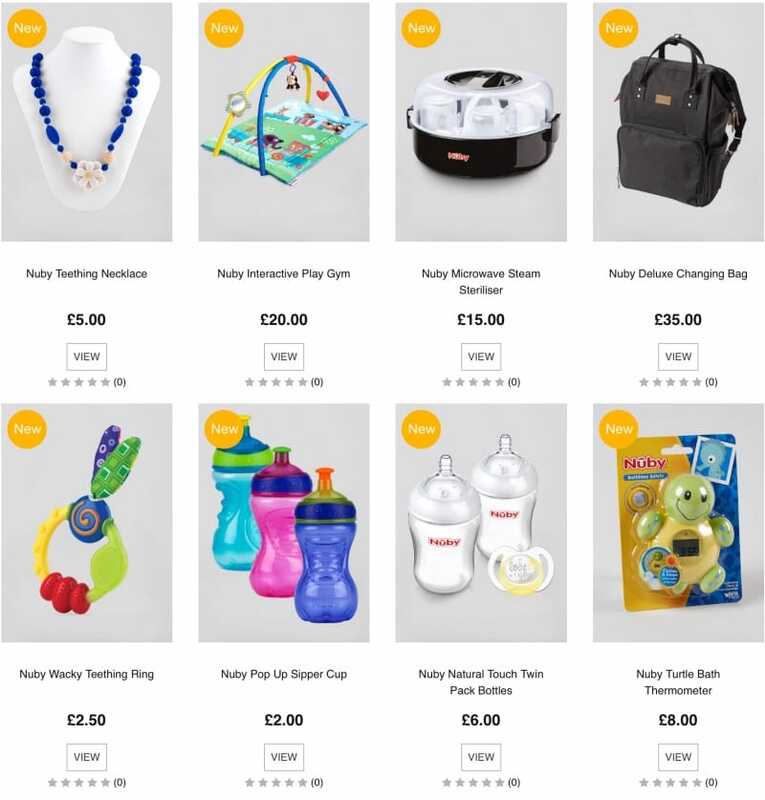 New Nuby Baby Essential Range at Matalan – This is one of the better brands, and always seems a popular choice with parents. Included in this collection is the steam steriliser, deluxe changing bag, play gym, bottles, sippy cups and much more. We’re sure that this collection will grow, and what’s more, looking at the price of these items, it will not break the bank either. Take a look at the entire Nuby Range Online at Matalan.